Life should be more than a 9-to-5 job. 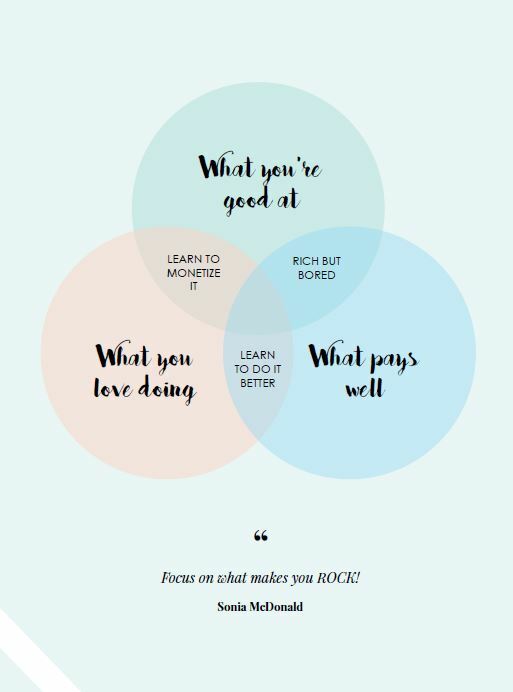 These four pages of exercises will help you dig deeper and discover your passion. Find what you love. Find your WHY. If you are new to Leaders in Heels you will receive other goodies in our welcome email. These pages are from the Make Your Mark journal, a self-coaching tool designed to help you develop six key leadership traits. Find out more about it here! Leaders in Heels is an online community created to nurture, inspire and empower female leaders and entrepreneurs.